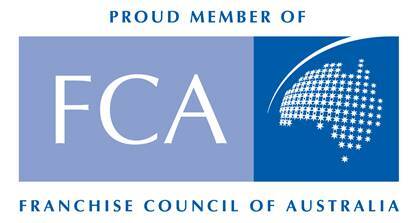 Are you searching for household products to rent in Kalgoorlie and surrounding areas? 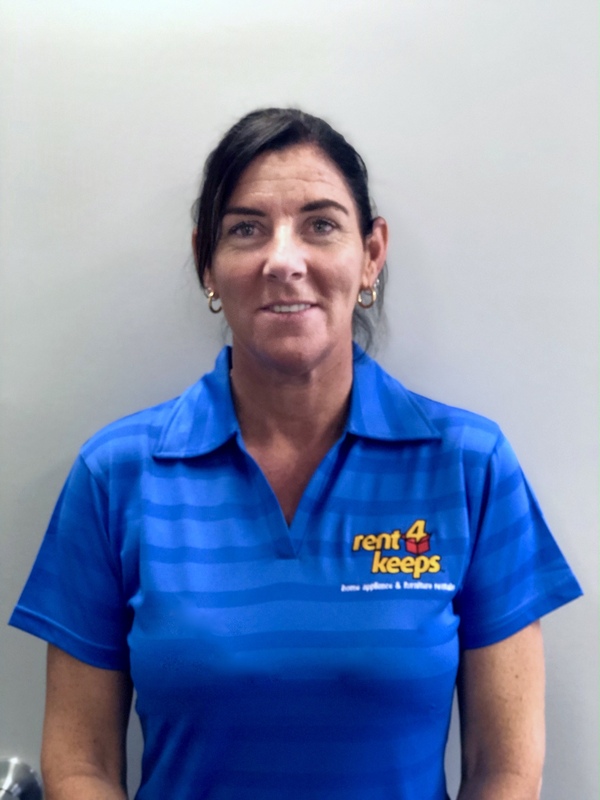 rent4keeps Kalgoorlie offers highly quality products including furniture, technology such as laptops and computers, household appliances, and much more. 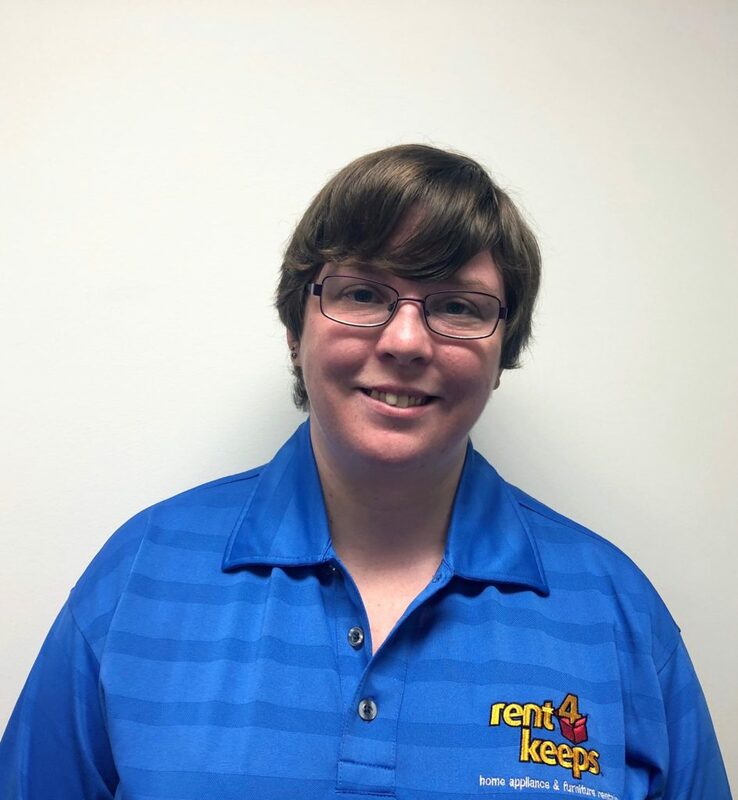 Pettra and Melissa are your local Kalgoorlie rent4keeps representatives, who service customers looking for rental items in the surrounding area including: Kalgoorlie, Kambalda, Kondinin, Newdegate, Lake Grace, Bruce Rock, Boulder, and Koolyanobbing.